Want a fresh new spring cut, but not ready for a bob? Try the Alexa! We've named the popular new style after the ultimate cool girl who brought it to life: Alexa Chung. The shoulder-grazing cut has light layers and choppy fringe—and has been popping up on tastemakers like Rihanna, Anna Farris, and Suki Waterhouse. The best part? It's incredibly versatile. Click through our slideshow to see how 13 stars are wearing the cut. Alexa Chung might be the girl who launched a thousand trends, from cat eye liner to the Peter Pan color. Here, she’s rocking her signature cut at the L’Oreal Colour Trophy Awards in London, the perfect mix of casual and cool. It’s no surprise that fashion darling Emma Stone was one of the first celebrities to do a version of the Alexa. In 2013, Stone went for a side-swept fringe and slightly-longer length. 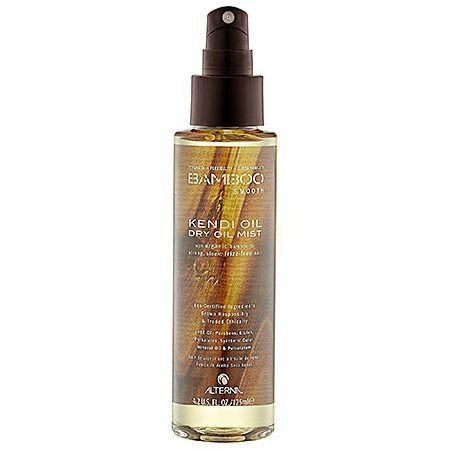 To cop Anna Faris’ glossy style from Comic Con, finish your look with a shine spray, like Alterna’s Bamboo Smooth Kendi Oil Dry Oil Mist ($25). The Alexa can be polished, too! Reese Witherspoon rocked a sleek and straight version of the cut at the 2014 Vanity Fair Oscar Party. For low-maintenance inspiration, we’re looking to actress/director Gia Coppola and the slept-in version she showed off at the LACMA Art and Film Gala. The Alexa works a little shorter as well. Actress Felicity Jones sported messy texture with a girly twist at a screening of her movie, The Invisible Woman. 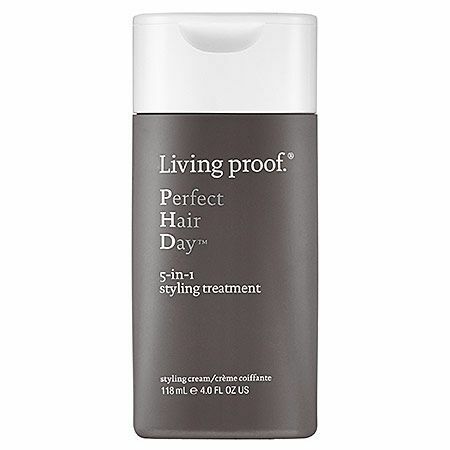 Run a smoothing product, like Living Proof’s Perfect Hair Day 5-in-1 Styling Treatment ($26), through your hair before blow-drying with a paddle brush to achieve Katherine McPhee’s polished style. Model Freja Beha Erichsen’s been rocking bedhead for years, but our favorite is above: grown-out bangs and messy waves. If your hair refuses to hold a wave past your front door, wear the Alexa like French blogger Jeanne Damas: simple and straight. You’ll look like a cool girl, even in the most inclement of weather. 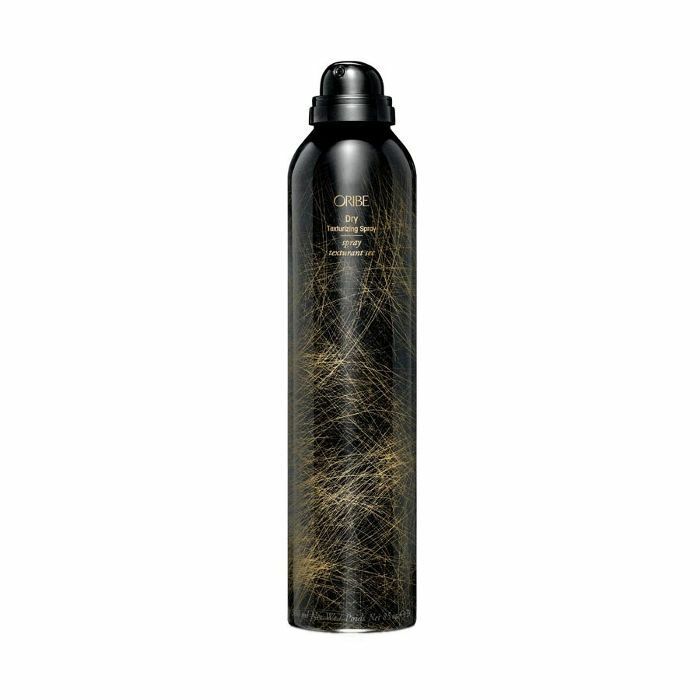 To score French beauty journalist Alexandra Golovanoff’s second-day look from Dior’s Haute Couture show, spray Oribe’s Dry Texturizing Spray ($42) into various layers of your hair and tousle it in with your fingers. What to do if your cut starts to grow out and you can’t make it to the salon? 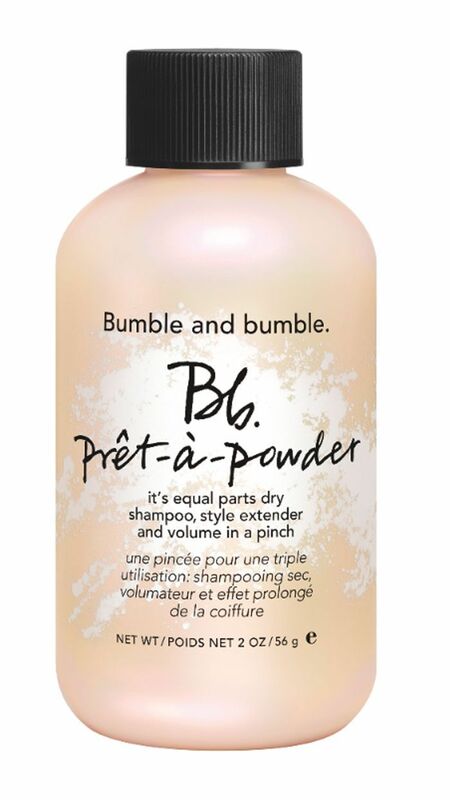 Take a tip from Lake Bell and work the ends into loose ringlets—it’ll also help to disguise any split ends. We’d normally quantify Rihanna’s beauty looks as too wild for work, but at Chanel’s F/W 14 show she went for a decidedly demure variation of the Alexa.